a 15-inch Macbook Air, solar-powered iPhones, and face recognition are all the stuff of the latest round of Apple rumors. Apple may have announced a bunch of new products last week, but that doesn’t mean the rumor mill has any intention of taking a rest. Right on the heels of Apples’ recent Macbook Air upgrades comes speculation that Apple plans to release a 15-inch version of the notebook. This slice of heaven device is likely to add a number of the Macbook Air’s most significant features - the SSD and lack of optical drive, most notably - in a effort to become both thin and powerful. The lack of an optical drive is seen as particularly likely, considering Apple’s already-proven penchant to dispense with it in the effort to lighten up their devices. 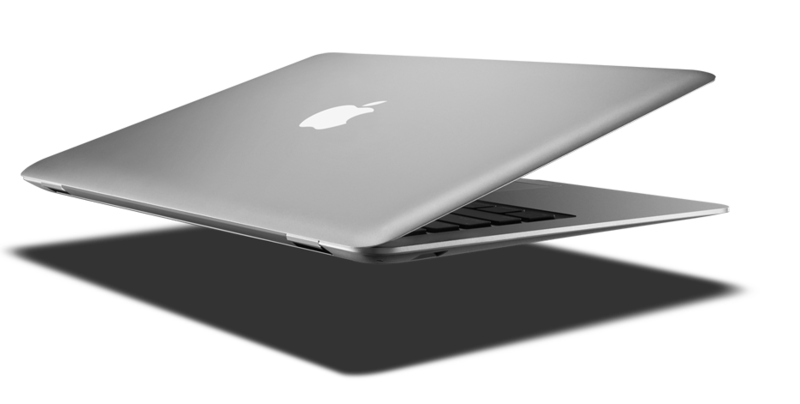 Rumors point to the Macbook Air Pro (or whatever) seeing a release as early as this fall, putting it in direct competition with Intel’s Ultrabooks. Would the move make sense? Definitely. In fact, it was a bit of a surprise to many that Apple didn’t release such a product with its announcements last week. A 15-inch Macbook Air would be the perfect formula for those who want a ultra-thin computer but who aren’t willing to sacrifice screen size to get it. Of course, the question is, can a thinned-out Macbook Pro maintain the same level of performance as the current line of Pro’s? Let’s hope so. Last year Apple bought out Polar Rose, a Swedish company specializing in face recognition algorithms. Recent speculation, reported via 9-to-5 Mac, points to that technology making its way to iOS 5 in a significant way - as a public developer API. This means that any developer would be able to create applications based on facial recognition, a possibility that blows open the possibilities for the technology. Face-based authentication? That can happen. Echoing previous speculation that Apple is working on new forms of charging technology for the iPhone 6, recent rumors say that future Apple products could harness the power of the sun. Or at least that’s the story according to DigiTimes, which says Apple is currently in the evaluative stages for using solar panels in future products. The catch? Developing a usable form for the technology takes time, which likely means we won’t see a solar-powered iPhone anytime soon. Apple rumor round up: iPhone 5 this September, hi-res iPad 3, Apple-branded televisions?